When fall comes around, I get giddy when it comes to cooking. Don’t get me wrong, I love fresh summer foods, but when cooler weather and shorter days are around the corner, cooking is just is so fun! Fall is my absolute favorite time for trying out new recipes. The hubbs and I recently went to a beautiful Napa wedding where we had the best food we’ve ever had at a gathering of that size. 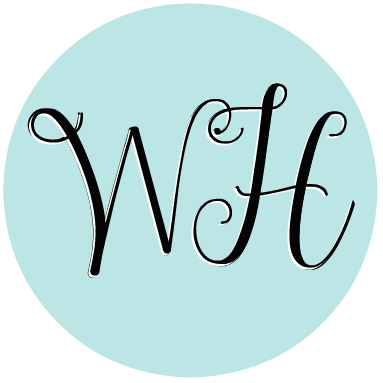 Stunned, we thoroughly enjoyed every bite of the meal, while I got inspiration for this fall farro salad. Disclosure: Any links to outside products are affiliate links and I may be marginally compensated if purchased. Don’t worry though, I’d never promote something I dislike or wouldn’t purchase myself. 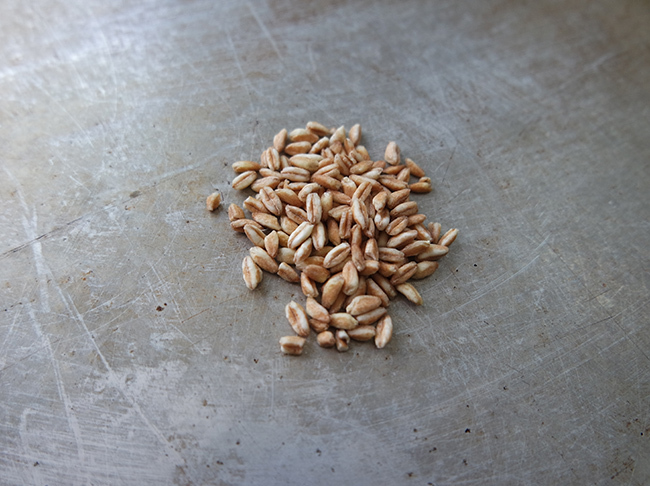 Farro is a healthy whole grain that possesses an amazing texture. Honestly, lately, I can truly say I like it better than pasta. (I know…!) It has a wonderful nutty flavor and a chewy mouth-feel, similar to an al dente pasta. Nutritionally speaking, it is much healthier than semolina pasta, boasting 5g fiber and 10g protein per 1/2 cup! That’s more protein than in an egg! (1) Farro is a complex carbohydrate, as opposed to a simple carbohydrate, meaning that it’s vitamins, minerals and fiber content is still present and not stripped away like in white flour. 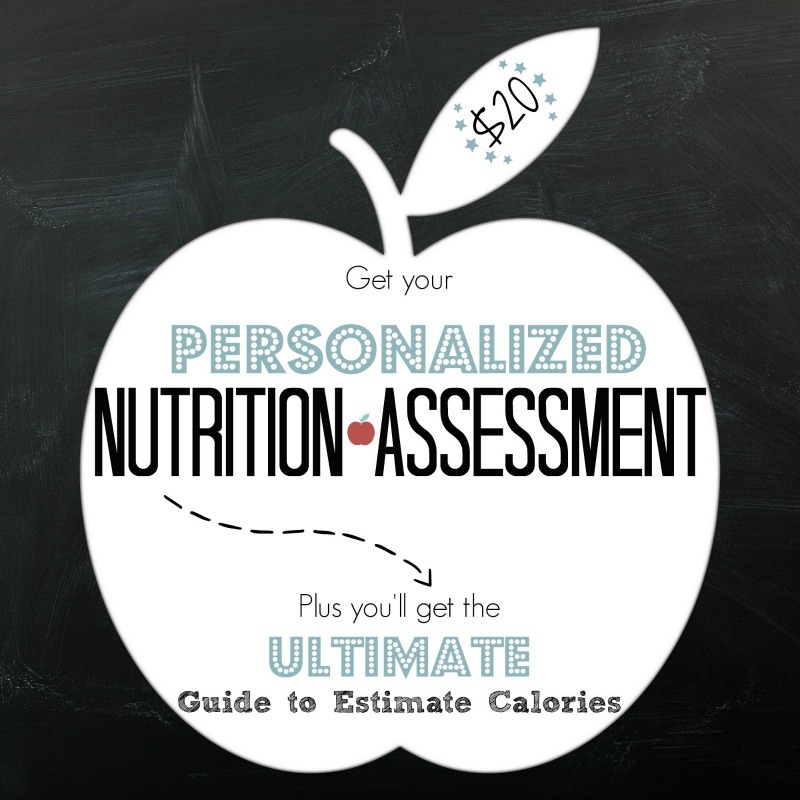 All in all, it’s a healthy grain; a healthy choice. 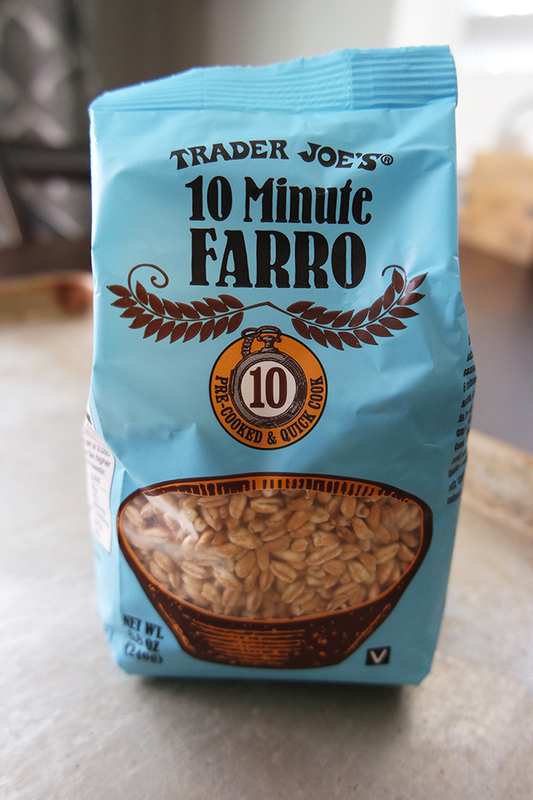 I always opt for Trader Joe’s 10 Minute Farro . 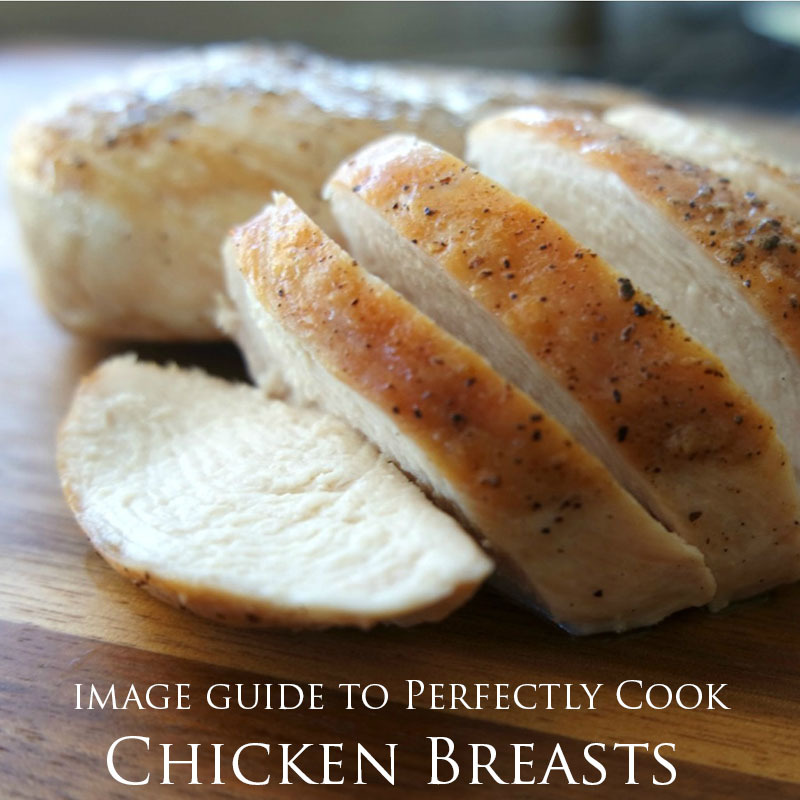 It takes 10 minutes for an amazing, healthy, whole grain product because it is partially pre-cooked. Typically, farro takes 30 minutes to cook. I never even bat an eye at the regular farro, just because the Trader Joe’s farro always comes out perfectly, every time in 10 minutes! Can’t beat that. 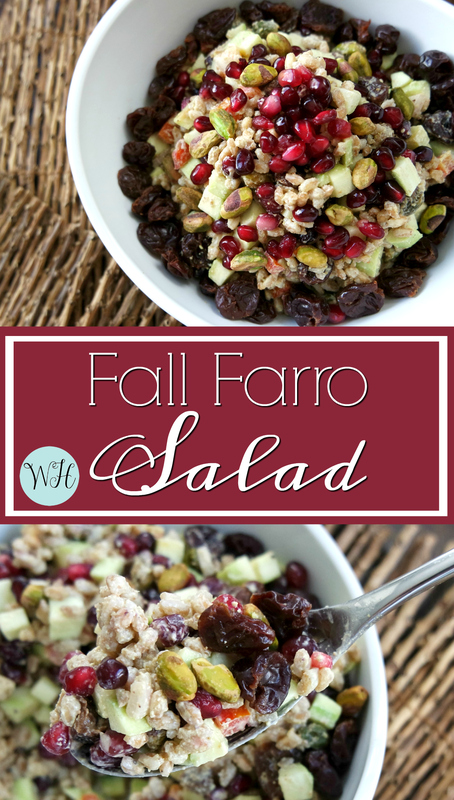 One of the greatest assets of this fall farro salad has to be it’s texture. The party starts with a pleasantly chewy bite from the farro. Then comes a soft, cool crunch from the diced raw zucchini. Pomegranate seeds bring a bright pop, dried cherries provide a sweet chewiness, and the pistachios add a nutty bite. And texture isn’t all that this fall salad boasts. The unique pistachio dressing is a gem of a find. Just delicious! 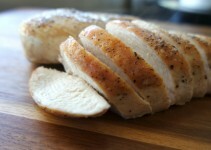 For this recipe you will need an immersion blender or food processor. I used to be all about my mini food processor to make dressings, but I’ve moved on. Currently, my favorite tool to make dressings (among other things) is my KitchenAid Immersion hand blender . I would highly recommend to anyone! Hope you love this side dish salad as much as I do. Happy fall! A party of textures create a healthy and satisfying salad side dish that makes the perfect vegetarian lunch. Cook farro according to directions on package. I like to cook it in lightly salted water. Let cool completely. Prepare pistachio dressing (see below). Add all ingredients to a large bowl and toss with dressing. 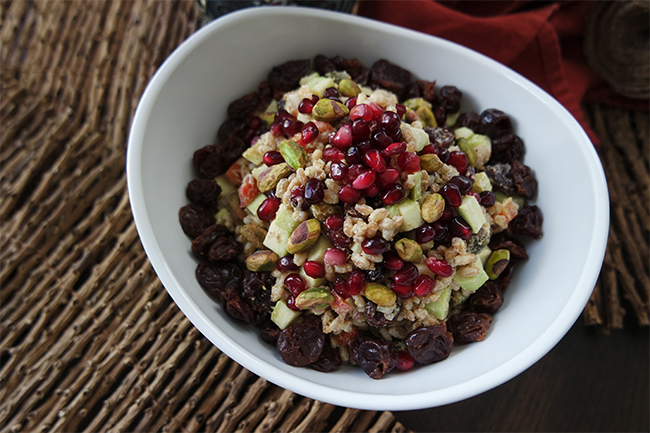 Garnish with additional pistachios and pomegranate seeds. 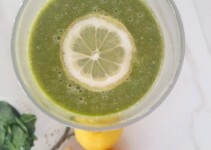 In a tall vessel, add all ingredients and blend using an immersion blender. The dressing can also be prepared in a small food processor. Immersion blender or food processor. I loved this article and thought you would too. 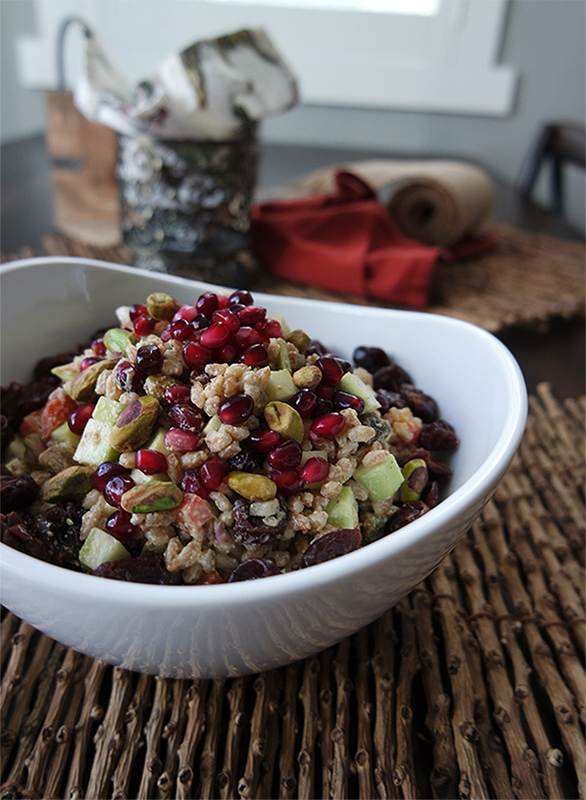 Here it is Pistachio and Pomegranate Fall Farro Salad located at http://www.inwealthandhealth.com/pistachio-and-pomegranate-fall-farro-salad/.